I am truly sad to hear that Kurt Vonnegut has left us. He is one person that I really wanted to meet and now I regret that I didn't. 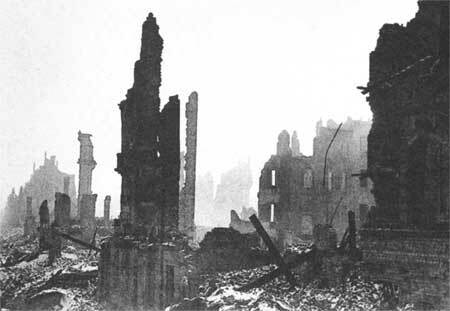 Having read Slaughterhouse-Five (1969) in high school and having lived a month at the slaughterhouse where he survived the fire bombing of Dresden in 1945, I would have very much liked to spend a few hours in Dresden, or anywhere for that matter, with Mr. Vonnegut. "Estonian Patriot Was Eyewitness to Firebombing of Dresden, Nuremberg Trials; The Historic Life of August Kuklane (1923-2006)"